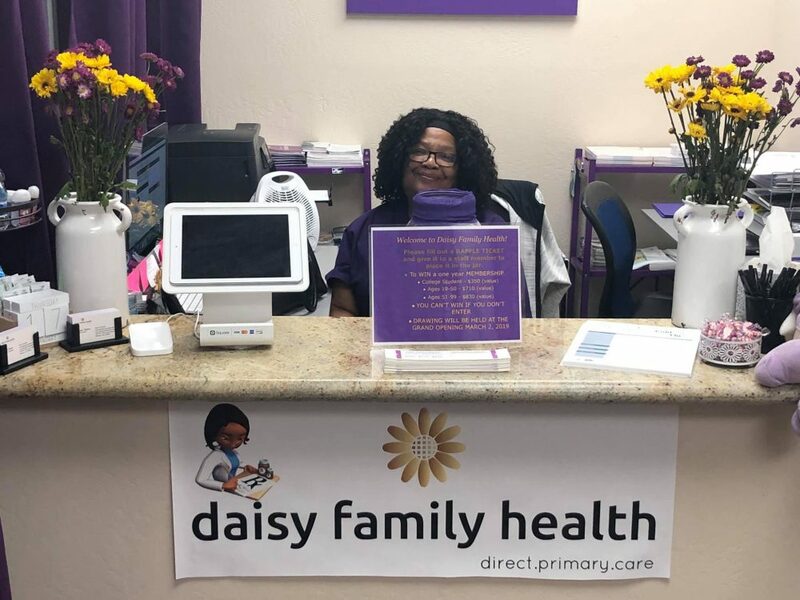 As a provider of Daisy Family Health in Phoenix, following the direct primary care (DPC) model, the patient load is kept small. You will benefit from same day or next day appointments and extended appointments. 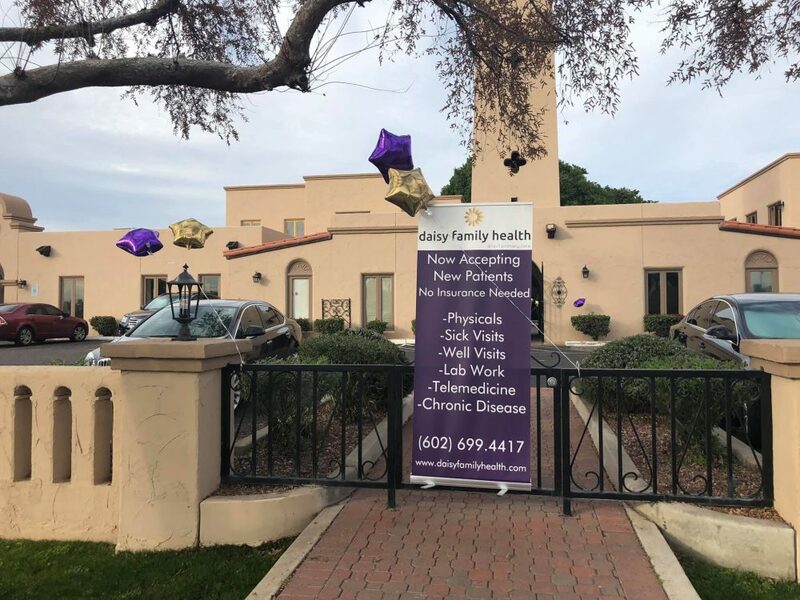 Appointments can be in office, telemedicine, or we can come to you. There are many "included" services, negotiated at cost testing and lab services. 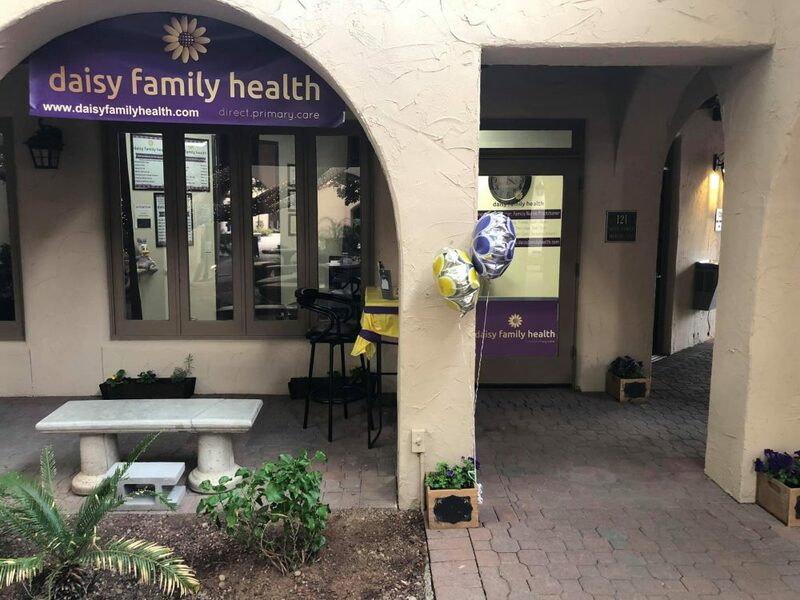 We Strive To Provide The Best Medical Care in Phoenix! Not only will our nurse practitioners treat your existing conditions, we also work hard to prevent illness from occurring. 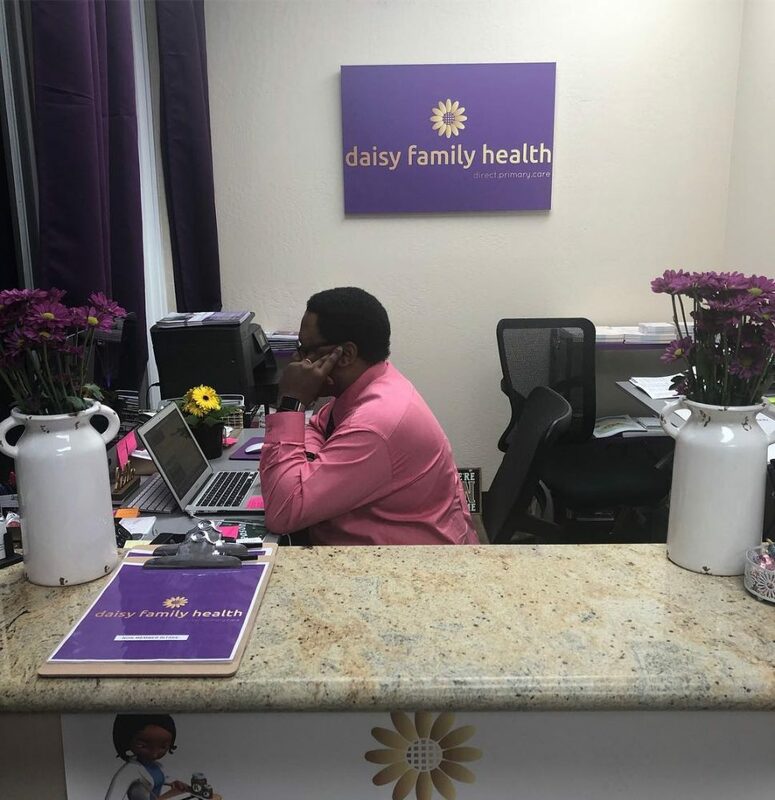 Although we cannot change our genetic makeup, at Daisy Family Health, we strive to help you improve your quality of life, achieve your wellness goals, and heal your body to live your best life possible. We believe in teaching YOUhow to be your best YOU. Mental and physical health go hand in hand in the prevention world. 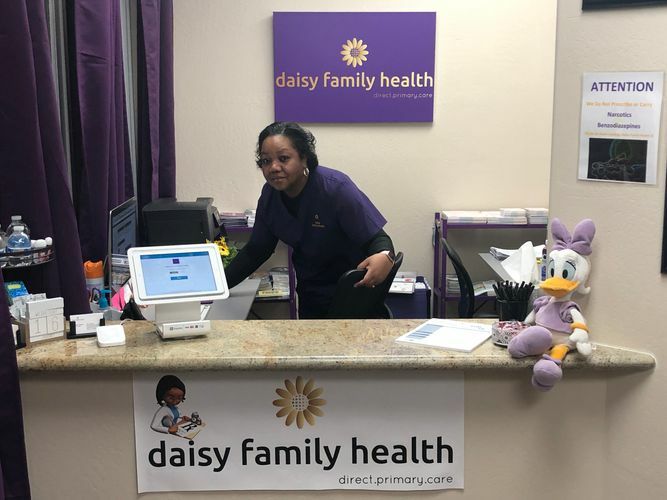 Daisy Family Health does not bill or accept payment from insurance companies. Decisions about your healthcare will be made by you and your nurse practitioner, without the impersonal management that comes from third-party payers. We can provide you with an itemized receipt if you need to request reimbursement from your insurance company.